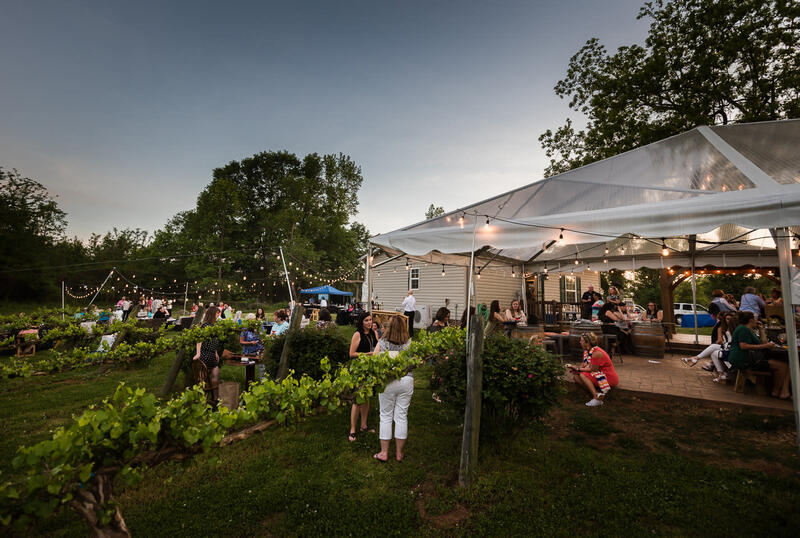 Gather your friends and join City Scape Winery for a fun evening of wine, music, and nibbles while supporting Make-A-Wish SC. Ticket price includes wine tasting, appetizers, entertainment, and a souvenir wine glass. Make-A-Wish South Carolina grants the wishes of children facing a critical illness. They are as local as it gets – they only grant wishes in SC and only raise funds in SC. This year they will grant more than 200 local wishes, but there are more than 400 children who would qualify for a wish. Help them close the gap and make sure every one of these kids is given a wish – a wish that will give them strength and help them heal.